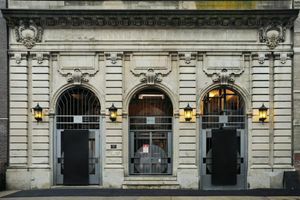 This modern photo studio in the centre of the creative East Village is perfect for Photoshoots, Film Projects and Exhibitions. 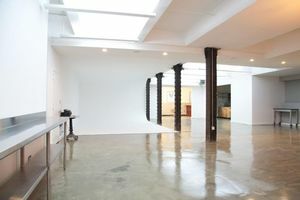 With 20 ft ceilings and a white cyclorama, the space has a professional and creative atmosphere. The interiors are bright and sophisticated with white walls and a polished concrete floor. There is chic reception area with contemporary furniture and a professional feel. Facilities include sound and video equipment, garment racks, Wi-Fi and lighting. 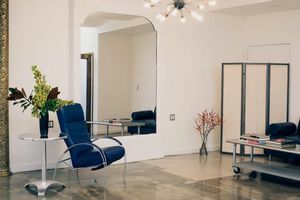 The trendy area of East Village is a sought after area among creatives and this beautiful studio is the perfect place for collaborative film projects and photoshoots.